Just like today, some men in the earlier centuries, did understand that beards could actually bring a sense of style. The beard has confirmed prestige. After a few up and down turns in the history of beards, today facial hair is as popular as it ever has been before. The renewed acceptance in facial hair can be seen on celebrities, musicians, politicians, and many of their followers. But, for some people from earlier decades, growing beard, either means jobless, depressed or a philosopher. I wonder when they can understand it’s more than just facial hair. It’s madness, Love, Craziness, Habit, Obsession, Kindness, Patience and Compliment. Men with beards look tougher, more aggressive and masculine and would make better romantic partners. If a man is patient enough to grow beard, trust me guy they can totally handle girls and their never ending tantrums. There I would not include stupidity. The beard is considered a symbol of manhood, chivalry, and sovereignty. It is wisdom, knowledge of the mark of the philosophers, and is often the mark of male dignity. It communicates a heroic image of a man. Beards have long been linked to the ways that men feel about themselves at any given point in time. Beard not only makes you feel as a man, but also lets you shoulder with great responsibilities. 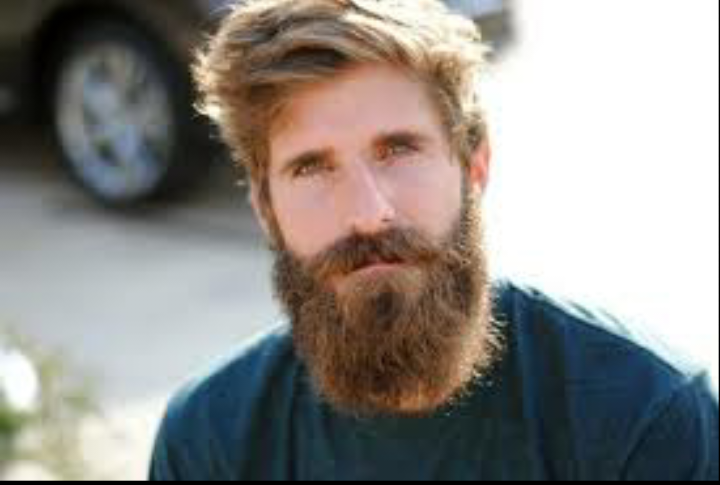 Manliness isn’t just having beard, but also proving why you deserve beard. Prove it to yourself first rather than others.